At Maven we believe in responsibility. We have a responsibility to our candidates and clients to do good work. We have a responsibility to our employees to recognize passions outside of work and empower them to hustle hard. We also have a responsibility to our community to give back - and this is all done through our Maven Social Responsibility program. A big part of what makes Maven successful is that we greatly value the forming of meaningful, long-lasting relationships. 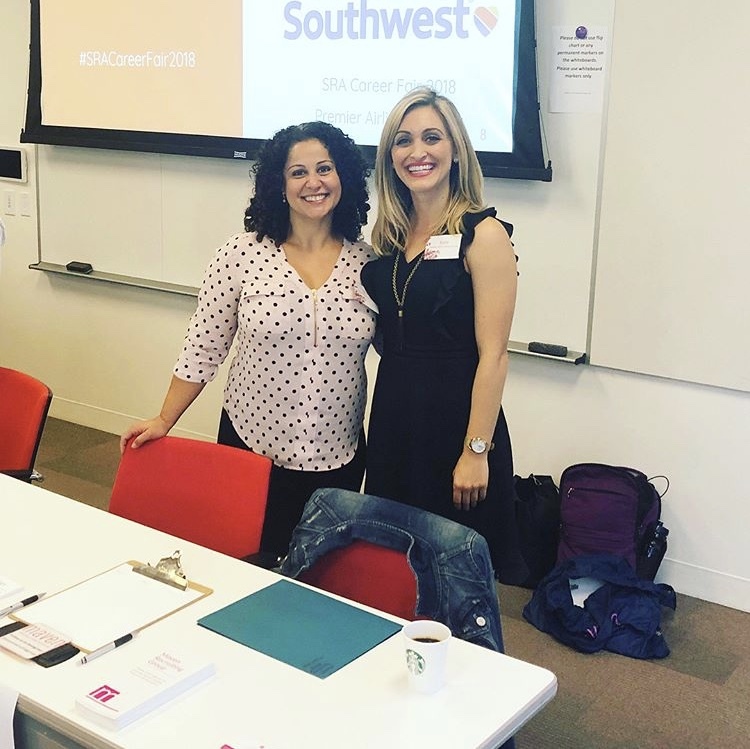 We believe community starts with our internal team and continues with our candidates, clients, partner industries, and the greater Bay Area, and we aim to be thought leaders and industry experts through hard work and continued learning. These values are a central part of our Maven Social Responsibility program which provides group volunteer opportunities, extra paid time off to volunteer, Maven donations to employee-chosen organizations tied to team sales goals, and philanthropic components related to Maven events. 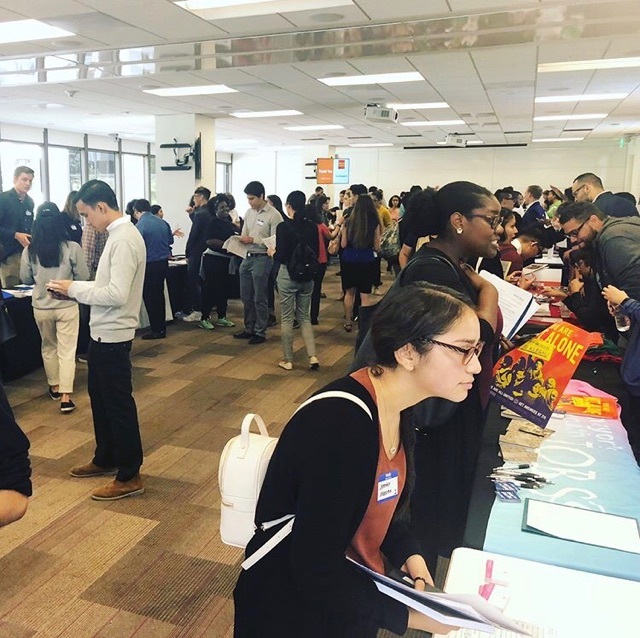 Through partnerships with local nonprofits, our team has volunteered at mock career fairs preparing students for real-life interviewing and designed and hosted resume and LinkedIn workshops for local job seekers. With our Admins on the Rise events series, which aims to provide learning and networking opportunities for our administrative and HR professionals, we know building community includes giving back to the local communities in which we work. In this spirit, every event offers an opportunity for guests to donate to a local charitable organization – and Maven matches all donations. We are a goal-driven company: each team as well as individual team members have weekly, monthly, and yearly goals to strive to meet and exceed. Achieving team goals is made even sweeter through quarterly Maven donations to team-chosen nonprofit organizations when those goals are met. We are excited to share that within the last year, our very own Mavens jumped on the opportunity to use paid volunteer days: in local schools to help students with reading skills, at food banks to organize donations, with CASA to advocate for foster youth, and at a youth detention center to provide coaching around personal statements and interviewing. Thus far, Maven has had the pleasure to work with or donate toward Students Rising Above, International Refugee Committee, Defy Ventures, Girls to Women, Dress for Success and many more to come. Stay tuned to see what our Mavens do next!